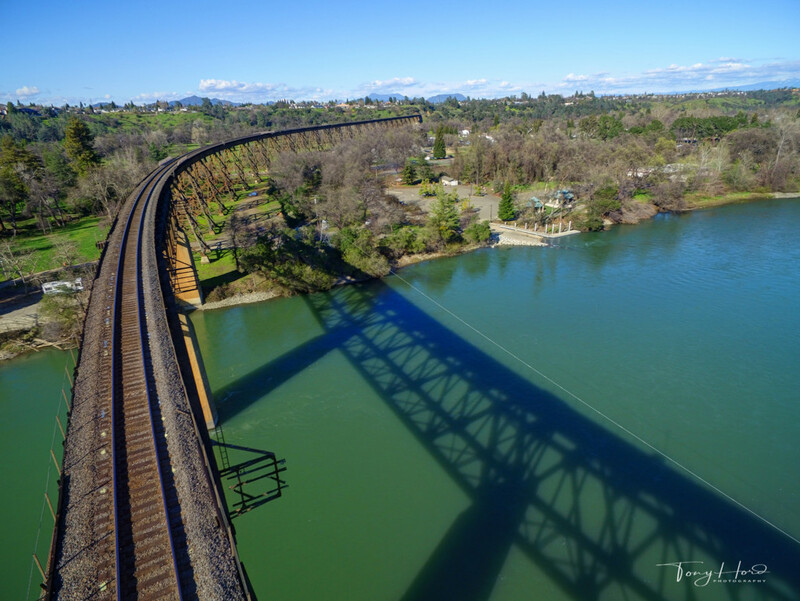 Train Trestle over Lake Redding Park. 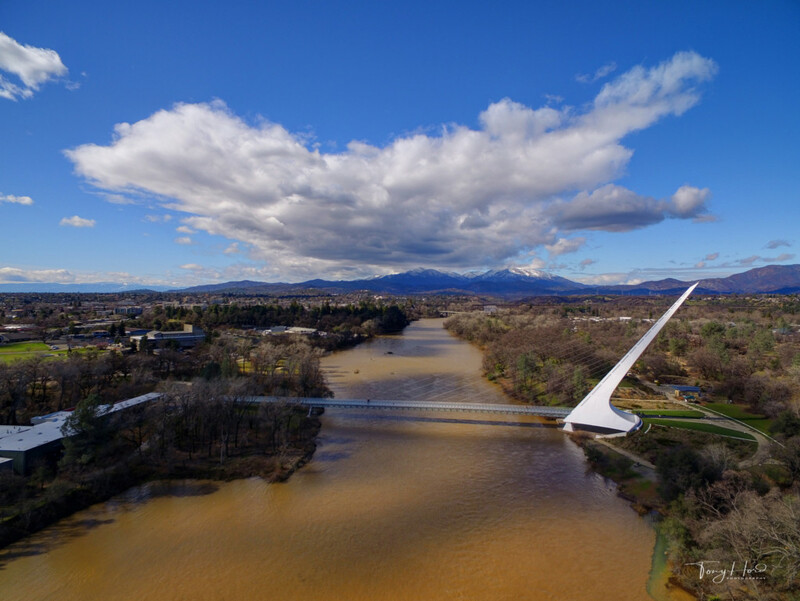 Sundial Bridge over a flooded Sacramento river after a winter storm. 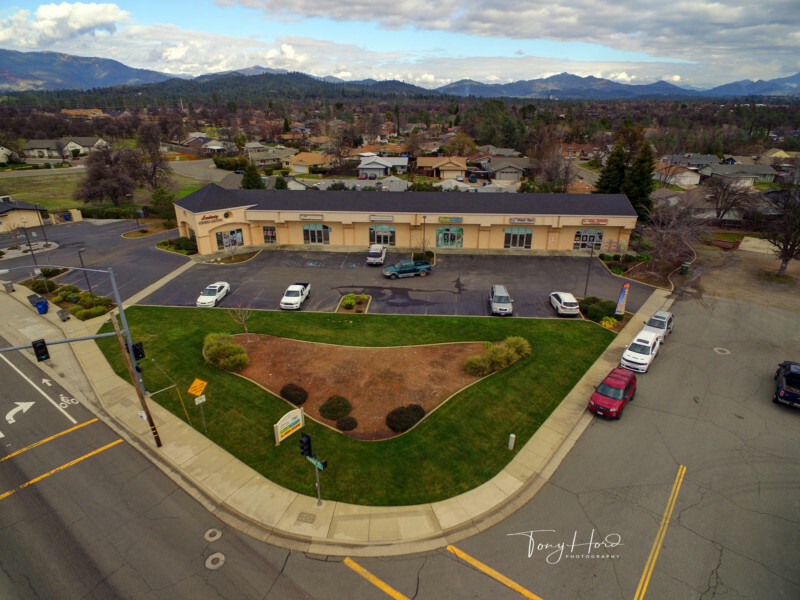 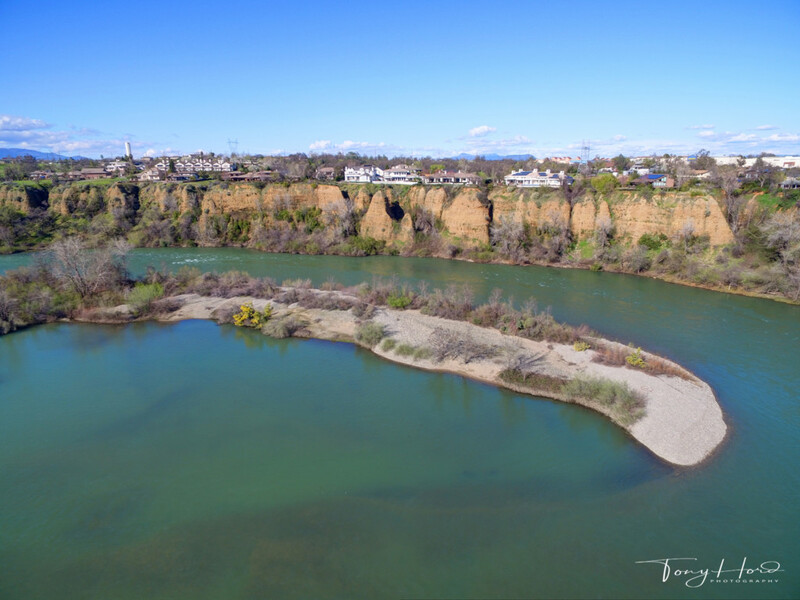 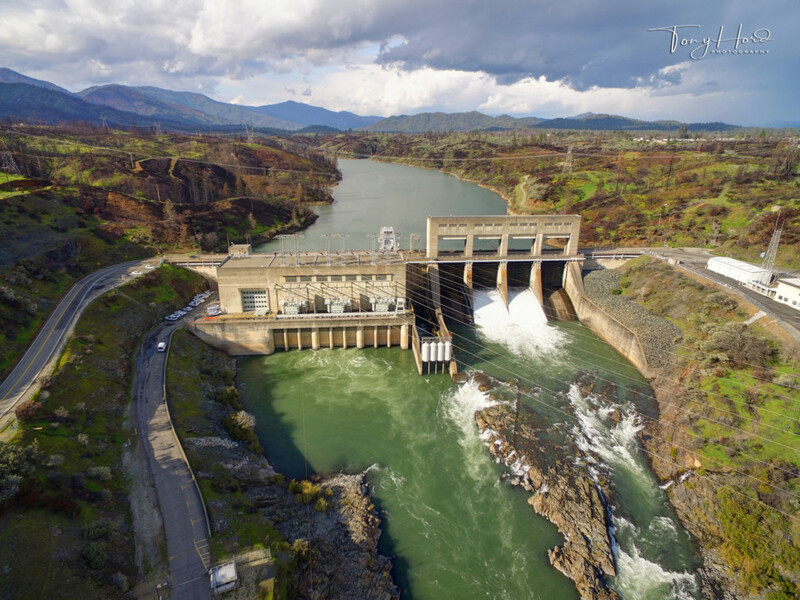 The main focus of my drone photography is real estate but I also love the areal scenic opportunities in our area.